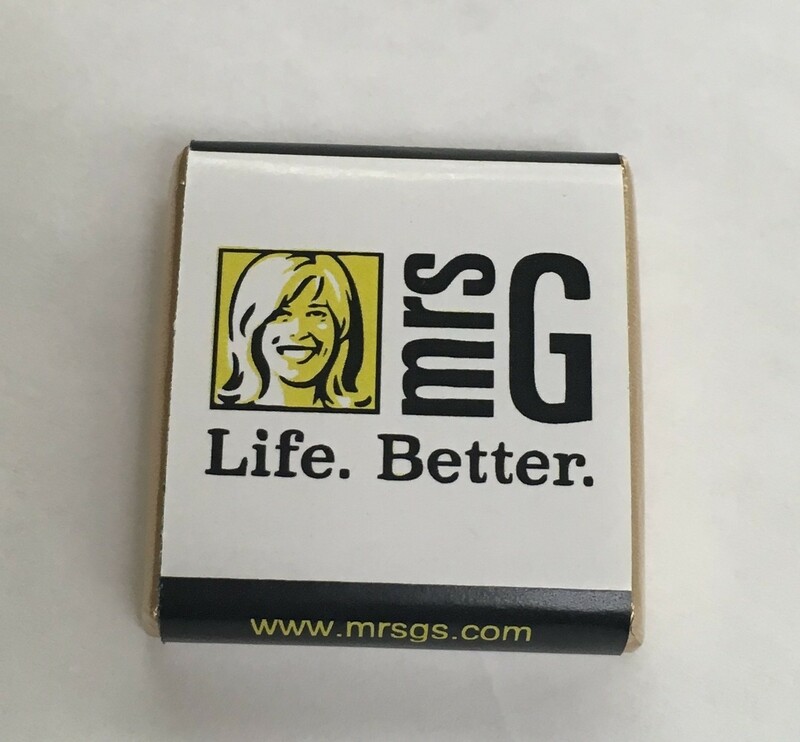 These bite size pieces of Chocolate are Delicious, add your own personalized wrapper for a great business giveaway or treat. We do it all right here at our Hamilton Chocolate Shop. Quantity discounts are available. Give Susan a Call at 609-586-5136. (Once your personalized wrapper is created you will not be charged the $10.00 fee on your next order).